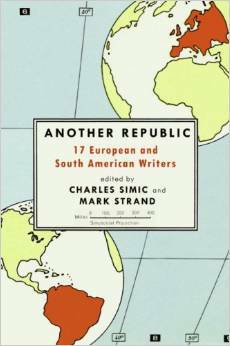 The recent passing of Mark Strand brought many things to mind—not least his important role, along with Charles Simic, in expanding the impact of European and South American poets on American poetry through their groundbreaking 1976 anthology Another Republic. American poetry, it’s true, had already been seriously altered by an influx of work from “abroad” in the 60’s. 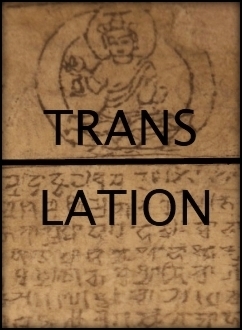 The so-called “Generation of ‘27”—in particular, Bly, Levine, Merwin, Kinnell, and Wright—all of whom had come of age under the strictures of New Criticism, suddenly found a new set of formal means and opened-up subject matter when they started reading the poetry of the French and Spanish surrealists, classical Chinese writers like Tu Fu and Li Po, the German Expressionist Georg Trakl, and a young Swedish psychologist named Tomas Transtromer. Their work as translators, and the subsequent startling changes in their own poetry, created—for better and worse—all sorts of new vectors and undercurrents, some of which coalesced around the allied schools that came to be known as “Neo-surrealism” and “Deep Image.” Bly, in particular, was a tireless enthusiast for this new poetry, a theorizer and propagandist in his essays, and a publisher through his press and magazine, The 60’s. Through wonderful books like Leaping Poetry, a book whose insights about neurology and anthropology are debatable, if not unhinged, at moments, he helped lead an inspired loosening up of language and perception in American poetry. In Another Republic, Strand and Simic brought together a much wider range of poets in translation than had been previously available, with generous selections by seventeen poets. 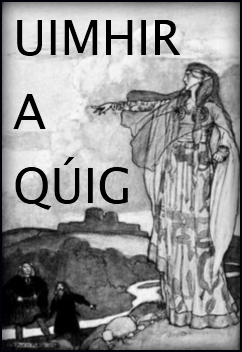 More ethnically and aesthetically diverse (though, inexplicably, all men), the poets in Another Republic were largely the inheritors and adapters of High Modernism—sometimes combining modernist techniques with the more fabular and allegorical impulses found in folklore traditions; sometimes focusing literary cubism on the apparently banal and everyday, endowing ordinary people and places with strangeness and mystery; almost always deploying a self in the poem that was both mordantly comic and humanly vulnerable. 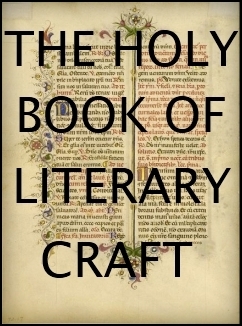 Paul Celan, Yehuda Amichai, Julio Cortazar, Carlos Drummond De Andrade, Zbigniew Herbert, Fernando Pessoa, Czeslaw Milosz, Yannis Ritsos, Jean Follain, and the others were largely unknown to American readers at the time. Many, if not all, had experienced exile and/or the violence of mid-century history. They often wrote with far more nuanced consciousness of the political than Americans were used to in their poetry. They were also highly tuned to the absurdities that historical fate has increasingly had in store for all of us. The variety of their approaches to writing a poem was stunning. For those in two generations of American poets who have read Another Republic, the influence has been profound I suspect. That the book is no longer as well known as it should be, and that the poets included in it have mostly passed into the oblivion of the canonical, speaks volumes about contemporary American poetry. Solipsistic, driven by social media and the marketing campaigns of publishing companies and academic trade groups like AWP, ensconced in print and digital affiliations that function like gated-communities, monetized by the promotional efforts of well-meaning institutions such as the Academy of American Poets and bien-pensant congregations like The Dodge Festival, American poetry no longer seems as open to the influence of work in translation, despite the fact that more of it is being published than ever. Is it possible that at this point there’s so much translated poetry available that it’s actually taken for granted? Perhaps no one is exercising the sort of editorial selectivity that Mark Strand and Charles Simic did in 1976, so the impact of great and idiosyncratic writers can no longer be felt. Ilya Kaminsky and Susan Harris’s recently published Ecco Anthology of International Poetry is huge (592 pages), an admirably comprehensive survey of 20th century world poetry—but perhaps it does a disservice by implying that all the poets in its pages are of the same value? I feel a little churlish in the face of their good work just in asking the question; but a kind of leveling out occurs with a huge book like this. Perhaps a little more curatorial pressure would have helped direct readers to the best of translated poets? Maybe not. It isn’t the fault of Kaminsky and Harris that a faith in “American Exceptionalism” rules writers here just as strongly as it does our political leaders. Translated poetry seems like just another marketing niche, easy enough to avoid if one is intent on maintaining ignorance and preserving one’s assumptions. Inattention or indifference or distraction, whatever the case, some recently published books by major figures, books bringing world-class writers into English in a comprehensive way for the first time, have been largely ignored. 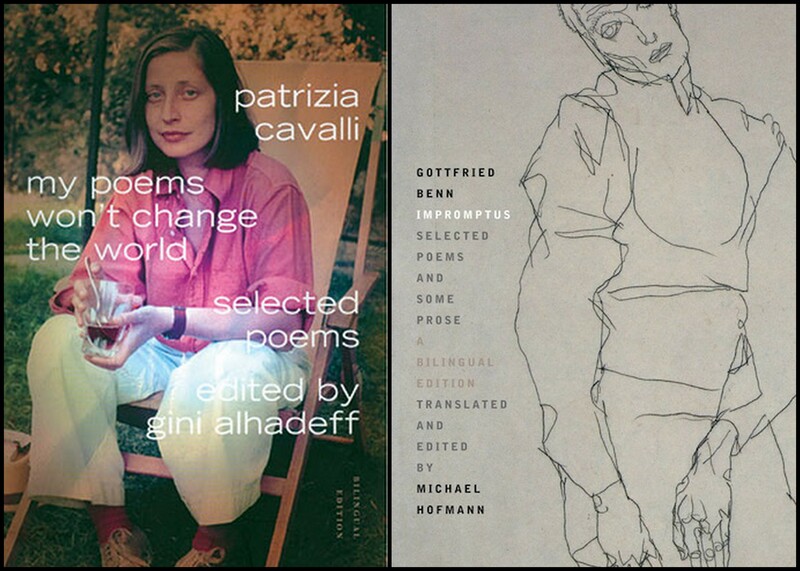 Two in particular, both issued in 2013—by the long-dead German Expressionist, Gottfried Benn, and the very-much alive Italian poet Patrizia Cavalli—slipped almost totally under the radar. 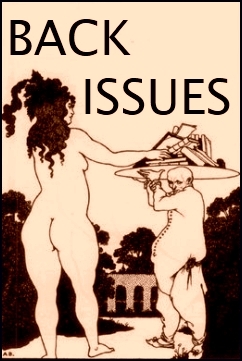 Oddly enough, both were published in handsome editions by Farrar Strauss Giroux—a house whose reputation and promotional reach would, in another time, have guaranteed a thoughtful, widespread reception. Neither seems to have found the notice and readership it deserves. Both Benn and Cavalli offer approaches that might shake up some of the smug assumptions of the current period style. 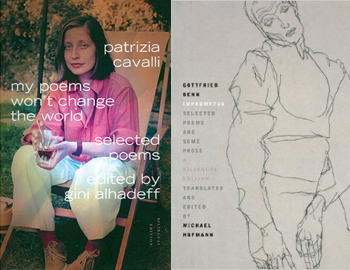 One senses in reading them that, for Benn and Cavalli, the act of making poems, of sounding their idiosyncratic music, is exhilarating—no matter the mood of the work, or the troubled waters sailed by its makers at any particular moment. Best of all, the distinctiveness of each poet’s music has largely carried over, so that a reader can feel as if he or she is encountering a poet of complex formal mastery in English. In very different ways, both Cavalli and Benn are poets whose intelligence is often registered in the body, immersed as they are in the physicality and oddness of sensation. Their complex formal processing is often abstract, non-linear, deployed in elliptical narrative and scene building; but it is carried out with an improvised, full-contact immediacy of the sort implied by the painter Philip Guston when he spoke of certain artists who have a desire to achieve “this release where their thinking doesn’t precede their doing.” As Guston might have put it, neither Benn nor Cavalli is interested in using language merely to “illustrate” their thinking—each seems to enter the poem without preconceptions about what it’s going to become. It might be over-stating the case to say that Gottfried Benn’s reputation in this country has largely had the status of a rumor. 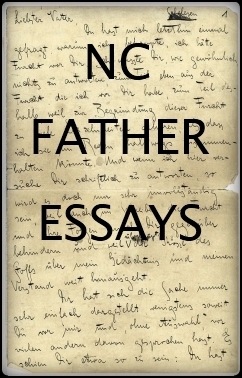 As Michael Hoffman, the translator and editor of Impromptus: Selected Poems and Some Prose, puts it in his astute introduction, it would probably be hard to fill a room here with people capable of having a serious conversation about Benn, despite the wide acknowledgment in Germany of his being “the greatest German poet since Rilke.” One slender book of translations has previously appeared of Benn’s work, in print from New Directions since the late 1950’s despite suffering from its translator’s stodgy approach. In the United States at least, Benn’s posthumous existence has been subjected to a neglect even more encompassing than what he experienced while alive. One couldn’t even say that he’s a poet’s poet exactly. into the brain lying adjacent. when he was sewn up. Appearing in Benn’s first collection, a 1912 chapbook called Morgue and Other Poems, the poem can hardly surprise in the way it did a hundred years ago—for one thing, the radical approach and fresh subject matter of Expressionism has been so unconsciously diffused into the postmodernist landscape that a piece like this can almost seem a cultural cliché: the granddaddy of undergraduate punk/goth shock tableaux. And like certain other products of the early Modernist effort to sweep away the crapola of late Victorian furniture and sentiment—say Pound’s “In A Paris Metro”—the poem feels as if it’s a bit of a one-trick pony. The poem’s true power, one that would only amplify as Benn continued to write, is its straight-forward precision in making and arranging observed detail, as well as its economy of action, all of which seem part and parcel of a tonal restraint that saves the scene from melodrama. The poem’s real shock lies in the calmness of the narrator—a calm that has ironic distance in it, but is not without undercurrents of empathy. Like all of Benn’s work this early poem has a sort of double-vision. In Hoffman’s masterful translation, Benn makes us aware in the very first line of his utterly physical sense of the human body—“hoisted onto the slab,” this corpse is as thingy as the cargo the living drayman must have hauled. The verbs and nouns all have a matter-of-fact tangibility that avoids exaggeration, but the spare exactness of description somehow turns the physical gestures of the speaker and the plotted scene itself into a sort of ritualized activity. The speaker’s very alertness to what he is doing implies respect of an almost primal sort for the body. In his intro, Hoffman reduces Benn’s biographical character to this somewhat tongue-in-cheek summary: “the military man, the doctor, the poet, and the ladies’ man.” True enough to the facts. 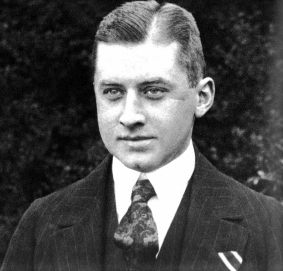 Benn was born into a minister’s family in a small village between Berlin and Hamburg in 1886, had completed his medical training by the time his first book came out in 1912, and served in the German army during WW I (he once wrote that he’d served his duty in Brussels, as “a doctor in a whorehouse”). On mustering out, he went into practice in dermatology and venereology. His first wife, from whom he was separated, died in 1922, and a Danish couple subsequently adopted their daughter. By 1935 Benn had reenlisted, driven apparently by a combination of financial need and a sense that a garrison might be the place he was most comfortable in life (“Nothing so dreamy as barracks!”). By 1938 he had remarried, a marriage that would last until 1945, when his wife killed herself, fearful of what might happen to her once the advancing Russians arrived. Another marriage followed WW II, at which point Benn was living in West Berlin, where he remained until his death in 1956. 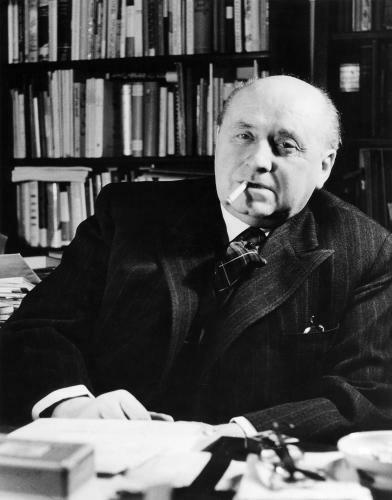 The occupying Allies forbid publication of his work immediately following the war, because of his perceived Nazi sympathies; but a Swiss publisher, Arche, issued Static Poems in 1948, with a Collected Poems arriving in 1956, the year of his death at 70. In between, in 1951, his work had won him the Georg Buchner Prize, one of the two most important literary prizes for writers in German. Neither publication nor prizes seem to have afforded Benn anything resembling a comfortable life. If you are unfamiliar with Benn’s work, and think that last sentence sounds hyperbolic, be assured that it is not. Not at all. Benn makes such notable cynics as Catullus or the Japanese Zen master Ikkyu or the misanthropic Philip Larkin sound like village good folk with relatively sunny outlooks. In American poetry of the last fifty years, perhaps only Alan Dugan or Frederick Seidel (in their very different ways) come close to such a dark estimate of human behavior. That Benn was inclined by psychological character toward such a view is outweighed by the fact that life gave him plenty of grim evidence to confirm his pessimism. That he wanted to make this evidence into poetry suggests something not so much heroic as desperate and compellingly mysterious. There’s little solace in Benn’s work, but there is plenty of an endangered (and endangering) sublime. 824: Lives and Loves of Women. Belches expansively for three beats: good old dinner. The timpani has one eye on his thriller. Young goiter has a crush on saddlenose. He treats her to onetwothree beers. The door melts away: a woman. it’ll be as if it’d never flowered. 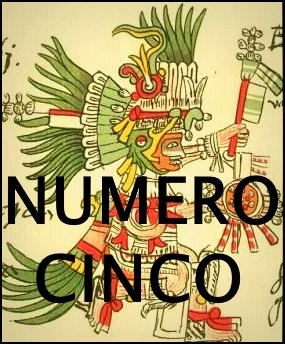 In the ephemerality of the years! how raw everything felt, how tremblingly beautiful! All else is natural world and intellect! explaining her, finding a solution! Michael Hoffman’s translations in Impromptus seem by and large flawless to me. 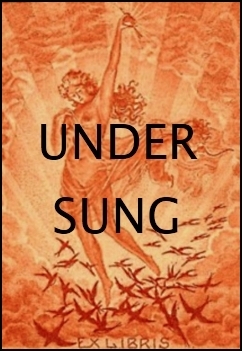 He appears to have lived in Benn’s poems for a very long time, and to have a natural affinity for rendering the music of Benn’s German into English. The poems have integrity, in every sense. Hoffman also provides a selection of Benn’s prose—it is every bit a match for the poetry in alacrity, intellect, wryness, passion, honesty, and textured observation. We should be extremely grateful for the whole package. If Gottfried Benn exists for American poets as a village rumor (if he exists at all), Patrizia Cavalli might be said to be a whisper on a windy side street. 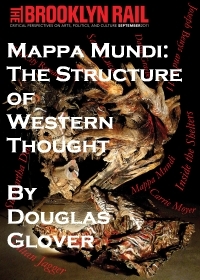 Prior to FSG issuing My Poems Won’t Change the World in 2013, a small Canadian publisher had brought out Cavalli’s single previous collection in English, a selected poems with the same title that appeared in the late 90’s. You’d have to have known exactly what you were looking for in order to find that book. Perhaps the only way you might have wondered about her then was if you had read the late Kenneth Koch’s marvelous “Talking with Patrizia,” from One Train. That longish, obsessive, dialogue-driven poem purports to capture a late-night conversation between the two poets, a moment when Koch seeks advice from Cavalli about how to get back together with a woman who has sent him packing. It’s a performance full of Koch’s madcap, bittersweet romanticism, as well as the lively affection of two friends, true believers who are experienced travellers in the land of disappointed longing. In the acknowledgments to the FSG edition, Cavalli reports that she had provided Koch with “technical advice on how to seduce” the woman. She thanks him for his friendship and his longtime support of her work—“if the dead can be thanked.” It’s an aside that typifies the mordant, skeptical wit that runs throughout her work. Cavalli’s biography is far easier to summarize than Benn’s. 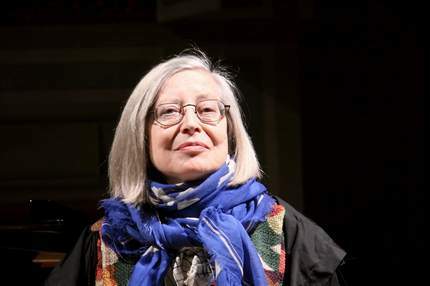 Born in 1949 in the small Umbrian city of Todi, she came to Rome in the late 60’s to study philosophy, started writing poems, and fell in with some American ex-pats who introduced her to the Italian novelist Elsa Morante, an early encourager of her work. 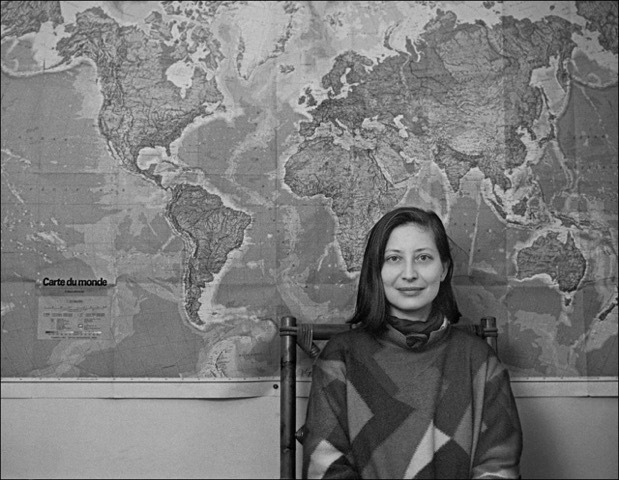 Her first book of poems appeared in 1974, also titled My Poems Won’t Change the World. 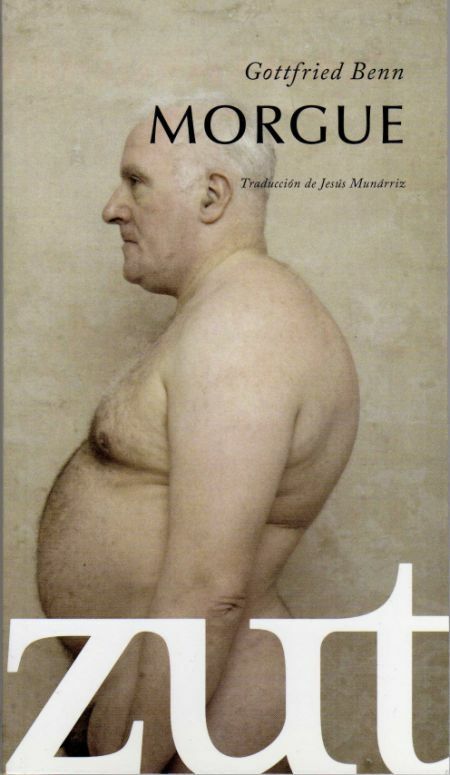 Subsequent books have appeared at regular but extended intervals, all from the Italian publisher Einaudi: The Sky (1981), The All Mine Singular I (1992), The Forever Open Theater (1999), and Lazy Gods, Lazy Fate (2006). Cavalli appears to have made a living in Rome as a translator of plays by Shakespeare, Moliere, and Wilde, as well as from her poetry and readings, both of which are highly popular in Italy. The editor (and co-translator) of the FSG book, Gini Alhadeff, reports of Cavalli that “once upon a time she used to play poker and sell paintings on the side (or the other way around).” You can take Alhadeff’s comment as her way of signaling Cavalli’s charismatic personal energy, evidence of which abounds on You Tube, where there are various clips of her reciting her poems, not to mention singing in performance with Italian “folk-rock” groups. Beyond their urbanity and minds saturated by physical sensation, Cavalli and Benn share a manner of detached self-observation more typical of certain European poets than American (Louise Gluck might be its primary avatar here, and, in a more baroque, performative way, Frederick Seidel). There’s shrewdness in this stance toward the self: its calculations allow for moments of romantic, lyric feeling without melodrama or maudlin effect. This shrewdness is linked in both poets’ work to a contradictory quality: beneath the impulsive, improvisational lyricism that fuels the making of the poems are self-conscious intensities of will and character. 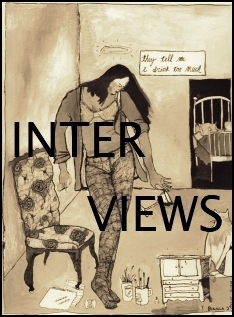 In Cavalli, in particular, there is often an attractive note of irritability beneath her impulsiveness—she can be charmingly resistant at moments, in a way that might remind a reader slightly of the early William Carlos Williams. I mean the Williams of “Danse Russe” and “To a Friend Concerning Several Ladies,” among other poems. This irritability—sometimes bemused, sometimes annoyed or exasperated—gives Cavalli’s voice a freshness of attitude: a witty, breezy confidence and curiosity compounded with something darker, more introverted and warily expectant, even anxious. Almost none of Cavalli’s poems is titled, one implication of which might be to signal an impatient immediacy. This goes hand-in-hand with her conjectural assertiveness—I’m not sure I’ve ever read a more decisively speculative or conclusively ambivalent poet. As in so many of Cavalli’s poems, one comes away refreshed by how the speaker—with a simple, almost Zen-like flip—has turned the situation inside out. The shift in tense from past to present, and the slight relining of the phrases, generate a surprising power and adamancy, a vocal inflection at odds with the overt statement: a big, complex “so what?” The implication being that Cavalli has a lot more on her mind than changing the world. Early and late, Cavalli’s great subject is how we live inside our expectations and desires, endless as they are, entertaining and tormenting, so determinant of our psychological character, but necessary as well for breaking out of our bounded selves. from my face. Which blush they will obtain. The combination of romance and self-irony on display here is a Cavalli trademark, one that finds expression in all of her work through perceptual inversions and reversals of perspective. Alhadeff writes in her introduction that “innocence” is Cavalli’s main preoccupation—it may be that what she is referring to are moments when Cavalli feels free of those boundaries (the “strict stinginess”) that make the self. It’s an ongoing struggle in her work, an irresolution signaled by how frequently—as here—the poems seem to begin in medias res. There’s a drama in the swerving of her syntax as it flows through the elongated first sentence, a drama that’s underlined when she cuts back against the fluidity of the first sentence with the much shorter, punchier second one. It’s one of Cavalli’s prototypical moments of speculative imagination, built out of guesses and notions, but strangely adamant despite being suppositional. Even the “we” form of address adds to the vibe here, adding a projective ambivalence—it seems both a more general reference to the reader and a way for the speaker to talk to and about herself. she showed me her crumpled lips. turned yellow in her hand. The first stanza is quietly astonishing. With its vibrant, precise handling of physical detail, it’s almost Chekhovian in the way it renders both the character’s physical presence and the speaker’s psychology. The second stanza works just as indirectly, its implications created via a commentary that seems to be located in the present moment of the speaker’s mind, not in the narrative moment of the past. It combines a playful wit with the darker, more implicating knowledge that arrives from experience. The same, thrilling sense of nuance exists in all of Cavalli’s work. Cavalli is most interested, as she writes in one poem, in “a dallying in the possible,/suspended between too/little and too much, but/always out of place.” The fluidity of her poems is almost the opposite of Gottfried Benn’s more angular, abrupt, and hacked out movements through juxtaposition, but both are masters of changeability, driven by impulsiveness and irritability. Admittedly, Cavalli often comes off as more spirited than Benn. Hard to imagine very many poets who would begin a poem, a complaint about the singularity of identity, like this: “Chair, stop being such a chair!/And books, don’t you be books like that!” But there is also in Cavalli’s work a bracing self-honesty and a fearlessness about putting on display some of the less attractive parts of speaker’s ego—it’s rather wonderful how matter-of-fact she is about this too, without an ounce of phony piety or regret, managing to be charming at the same time she is brutally direct about her own carelessness and contempt at such moments, before giving way to a vulnerability all the more convincing because not overcooked or dramatized. don’t you dare even touch me! past those lost lurching impediments. at the streetlight across from me—a beggar. the light wasn’t green so I looked at them. but weakness made my legs go white. from you who are my pusher. carrying honey to my orphan head. As with so many Cavalli poems it’s hard to say if this scene is happening in reality or is being imagined by the speaker. The “real world” and the imagination tend to work on each other as reagents in her poems. The subsequent chemical reaction produces a lot of torque in either direction, an energy that is sometimes densely figurative, though oddly fluid, mercurial in temperament—her syntax surging in the direction of whatever surprised space of insight or feeling opens up. Cavalli’s marvelous syntactical energy, with its steep changes in perceptual scale and altered perspectives and its sudden bursts of metaphoric radiation, are largely rendered successfully into an American idiom by the extended group of her translators, an estimable bunch that includes Mark Strand, Rosanna Warren, Kenneth Koch, Jorie Graham, Judith Baumel, J.D. McClatchy, and Jonathan Galassi, besides Alhadeff, Brock and Shapiro. Occasionally, there are missteps and infelicities in this effort, and one wonders if these might have been avoided under the consistent work of one hand. These missteps seem to occur when the translators try to stick slavishly to the original Italian. “I those isotopes don’t want to drink/my thyroid I do not want to lose” is just awkward sounding in American English, regardless of how close it comes to the syntax of the Italian idiom. Luckily, this kind of thing is rare in My Poems Won’t Change the World, and shouldn’t stand in the way of anyone reading Cavalli’s fresh, nuanced, energizing work—like Benn’s, her voice implicitly challenges the complacencies of American poets. It has been almost thirty years since the last poet in translation to have a widespread effect on American poets: the Slovene Tomaz Salamun. Given a chance, the work of Gottfried Benn and Patrizia Cavalli might have just as strong an influence, at a moment when we could surely use it. David Rivard’s new book, Standoff, will appear from Graywolf in early 2016. He is the author of five other books of poetry: Otherwise Elsewhere, Sugartown, Bewitched Playground, Wise Poison, winner of the James Laughlin Prize from the Academy of American Poets and a finalist for the Los Angeles Times Book Award, and Torque, winner of the Agnes Lynch Starrett Poetry Prize. 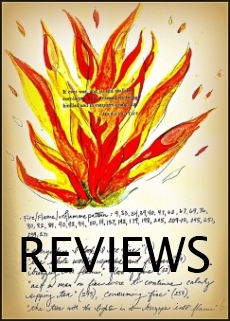 Rivard’s poems and essays appear regularly in APR, Ploughshares, Poetry, TriQuarterly, Poetry London, Pushcart Prize, Best American Poetry, and other magazines and anthologies. Among his awards are fellowships from the Guggenheim Foundation, the Civitella Ranieri Foundation, the National Endowment for the Arts, and the Fine Arts Work Center in Provincetown, as well as the Shestack Prize from the American Poetry Review and the O. B. Hardison Jr. Poetry Prize from the Folger Shakespeare Library, in recognition of both his writing and teaching. Rivard is currently the director of the MFA Program in Writing at the University of New Hampshire. This is a wonderful piece, David. Hoffman’s translations of Gottfried Benn were one of my most joyous discoveries this past fall, and it was great to be reminded here of how essential so many of the poems are. The work of Patrizia Cavalli, on the other hand, is entirely new to me. Thank you! Happy you liked it, Eric! There’s an interesting piece on Benn coming out in Threepenny Review this Spring, by Josh Weiner. I’ve seen it and recommend it highly, not least because Weiner has a strong sense of the original German. A magnificent meditation by David Rivard, simply majestic in its understanding of two great European poets. 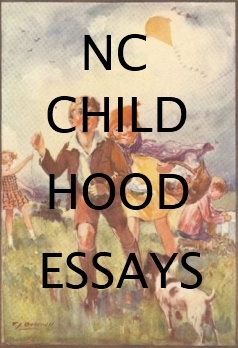 The insights and responses contained within this essay are powerful and beyond belief in their uncanny understanding of how these poets come to be poets. Thanks for this. I will reread this many times, for the insights within and for the almost hypnotic quality of Rivard’s writing. 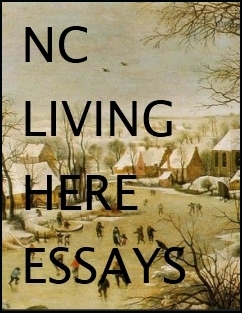 Thomas, I only saw this comment of yours when I circled back to this piece today accidentally, but just wanted to say thank you (so bloody belatedly) for your more than kind comments about this essay (which was a real labor of love). I’m happy you liked the piece!